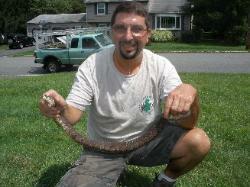 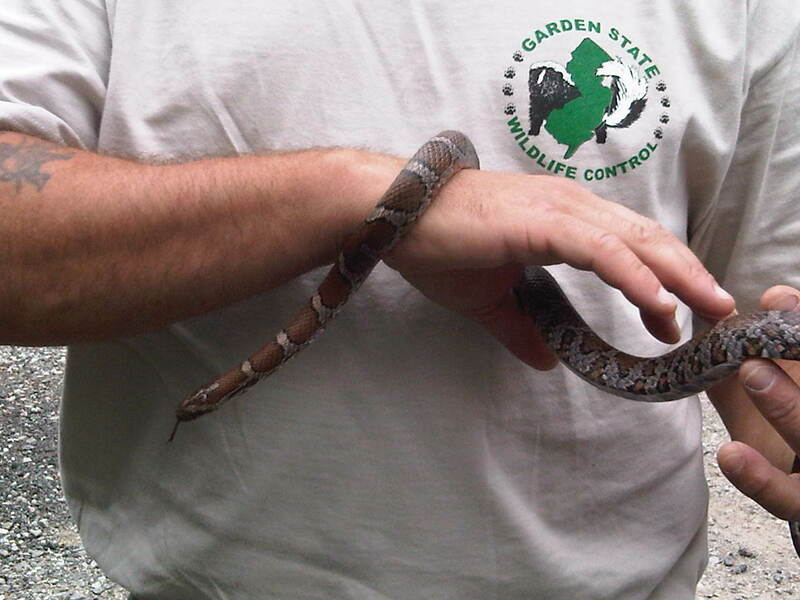 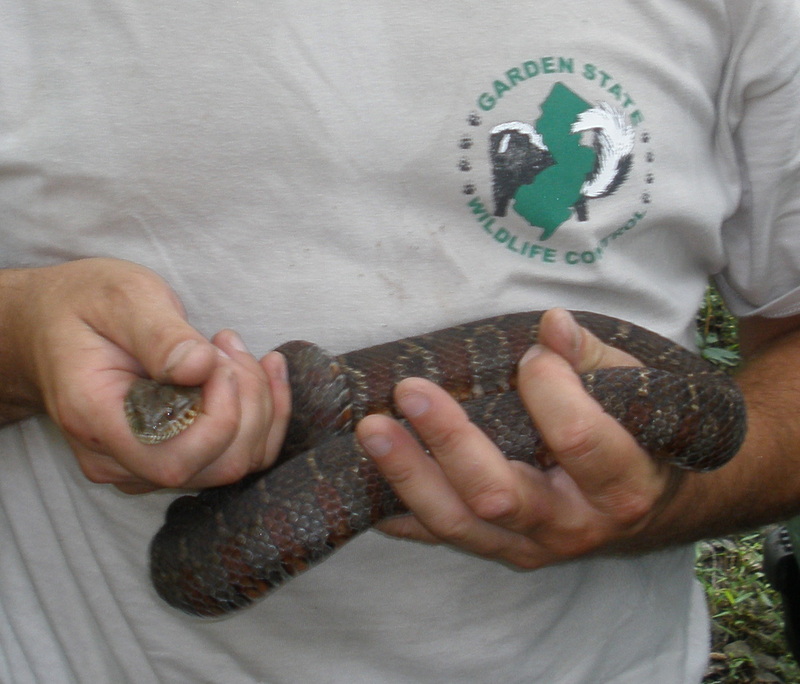 are protected New Jersey through the Non-game and Endangered Species Protection (NESP) Act. 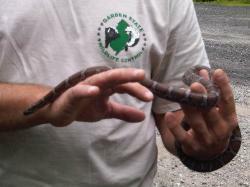 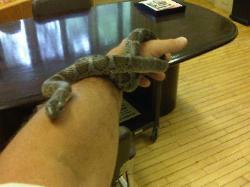 The copperhead is on the verge of becoming listed as a "threatened" species. 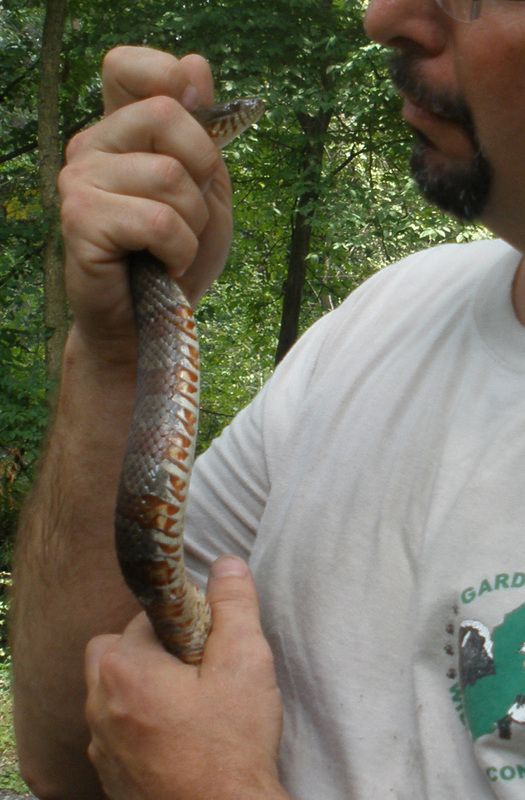 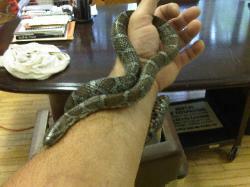 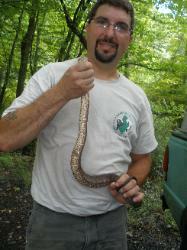 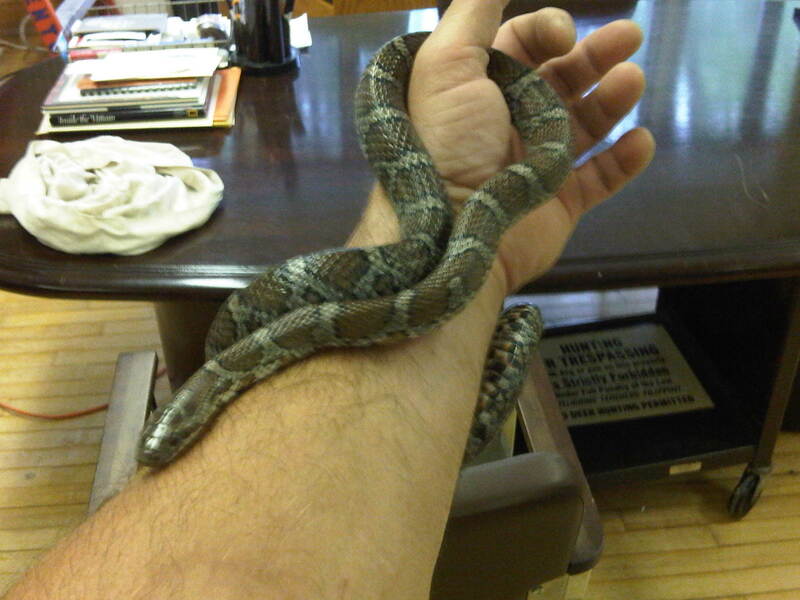 to remove and relocate these reptiles within a specific range of their local habitat. 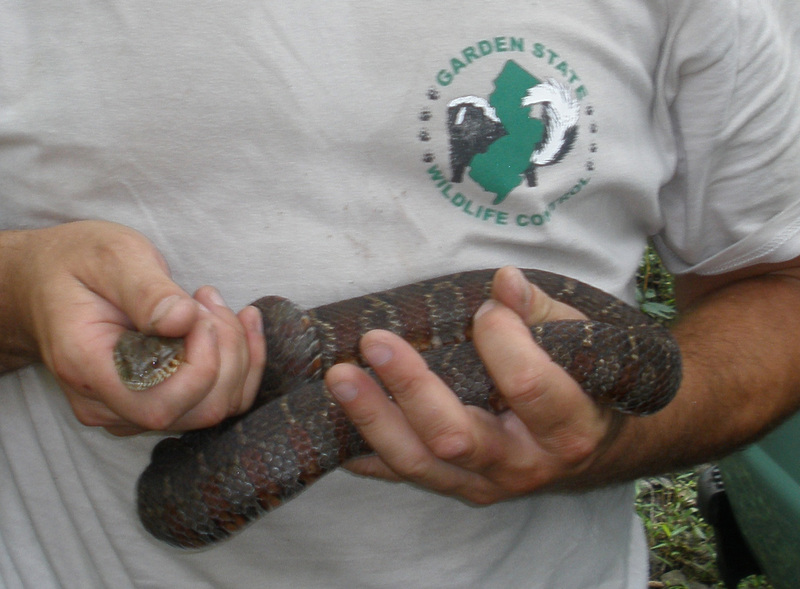 many New Jersey mammals, like raccoon, opossum, and bobcats, and raptors such as hawks and owls. 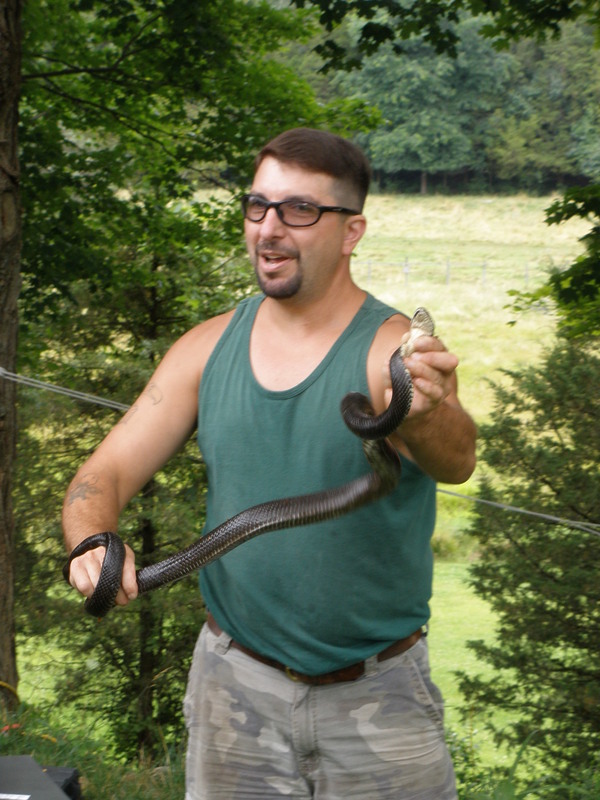 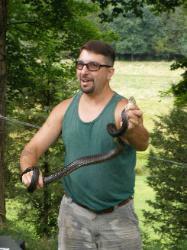 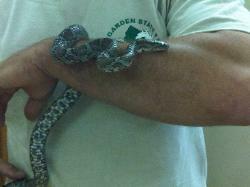 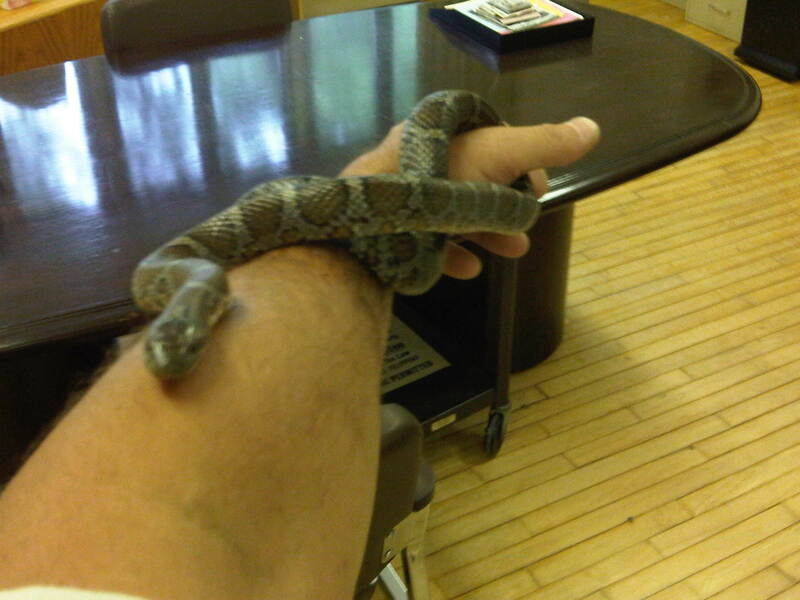 discourage snakes from residing on their properties.